There are no setups, stacks or cyclical rotations. The cards may be borrowed. The cards are not marked. There are no assistants or shills. There are no glances or peeks before the spectator handles the cards. There are no mirrors, gaffs or electronics used. No palming. In fact, no sleight of hand whatsoever is used. The deck may be examined before and after. 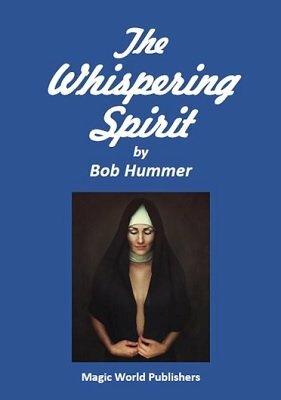 All you need to perform this miracle is a deck of cards (which may be borrowed), a spectator, and Bob Hummer's clever routine. Included in this revised version is a bonus idea from B.W. McCarron, which provides a way to bring in extra revenue from performing Hummer's routine.